Champions Nyasa Big Bullets will face Kasungu-based TN Stars at Kasungu Stadium in the launch game. The launch will be the first to take place outside the three cities of Blantyre, Lilongwe and Mzuzu. 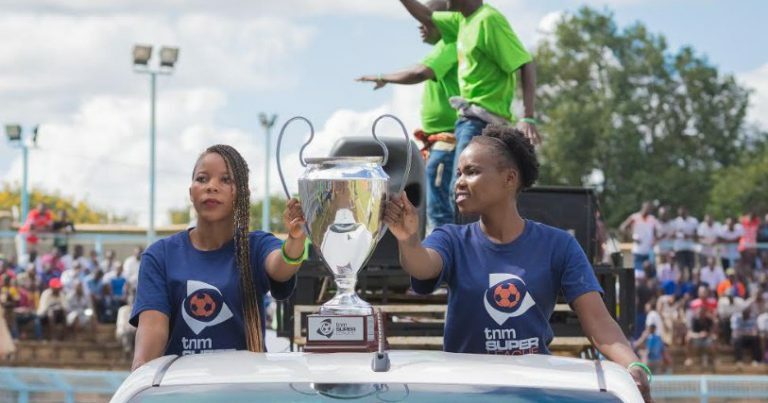 TNM chief sales and marketing officer, Dan Makata said that it underscores their long-term commitment to develop football from the grass roots. “In the past, remote districts such as Kasungu, Karonga and Chitipa did not have teams playing in the top-flight league. “Today, we have clubs such as TN Stars which play the league’s opening match. This is evidence that our goal to help develop football is bearing fruits,” he said. Makata said TNM is proud to be associated with the strides Malawi football is making. He said: “We are as passionate as ever before to continue developing the sport. “Through our sponsorship, we have seen talent being promoted from grass roots to the international stage. 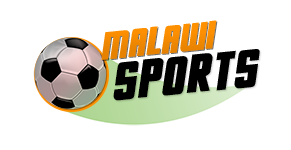 It is during the tenure of TNM sponsorship that Malawi qualified for the Africa Cup of Nations for the second time in 26 years, and we are anxious to see this happen again.” He said. Makata said that the themed is sated because Football is about noise, noise in a positive sense. Every action comes with a sort of a noise or sound effect attached to it. The dressing is ‘noisy’, players are ‘noisy’, goals, misses, and many other things inspire ‘noise’. Super League of Malawi (Sulom) president Tiya Somba Banda said they look forward to an enriching and rewarding experience for all stakeholders. “As the league kicks off, we are delighted to be taking football to the people nationwide. This will be one of the best seasons ever as Sulom, in partnership with TNM, has put in place a number of exciting innovations aimed at taking football to the people. As for coverage, we will be taking football beyond the stadiums through livestreaming, SMS, radio and television,” he said. This season Ntopwa United from Blantyre, Mlatho Mponela of Dowa and Chitipa United are new entrants having earned promotion from respective lower leagues.